You’re recruiting members who will someday be in charge of your fundraising. Make sure you find new brothers and sisters who have the passion and discipline to serve as good stewards of your philanthropy efforts. Make sure you’re following fundraising strategy best practices throughout the year so you have something to show when rush comes around! Bottom line: Rush is all about finding new brothers and sisters that are as passionate about philanthropy as you are. 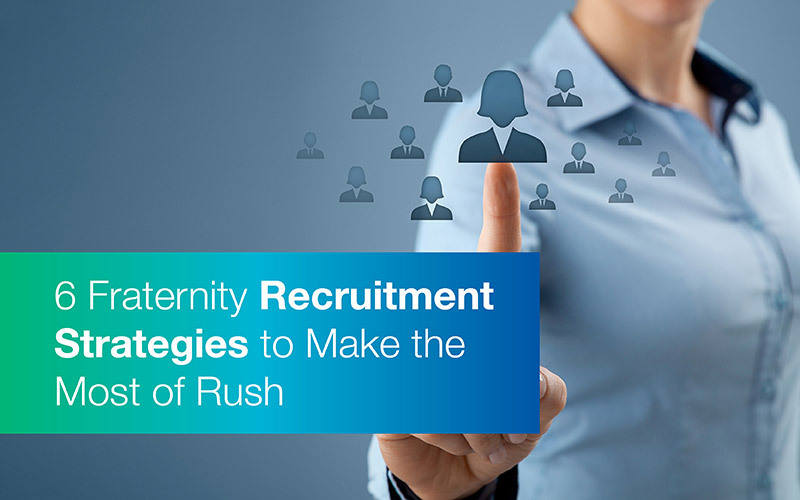 Your recruitment strategies should showcase your mission so you can find like-minded recruits. Prospect Research for Greek Organizations. Prospect research can pay off after recruitment, too! When looking for gifts to support your national headquarters, prospect research can help you comb through your alumni to find the most likely major donors. Read through our guide to learn how to make the most of prospect research. University Fundraising. 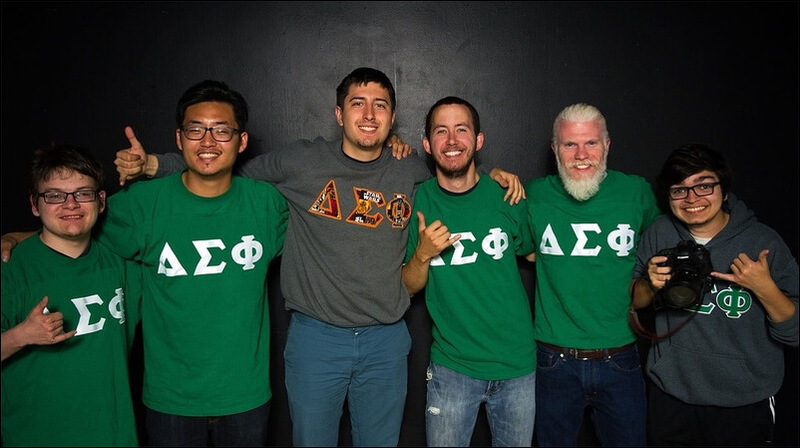 Fraternities and sororities can learn a lot about fundraising and alumni engagement from universities. Take a look through our university fundraising guide to see which tips can also apply to your next fundraising or alumni engagement efforts. OmegaFi’s Guide to Mastering Rush. Can’t get enough tips for blowing away recruitment this year? Head over to OmegaFi to learn even more about the intersection of communication, networking, software, and fraternity and sorority recruitment.